Motorola TLKR T40 Walkie Talkies simple, compact and easy-to-use by all the family, when shopping, on the beach, or just playing in the park, the TLKR T40 is the perfect way to stay in touch when out and about. The T40 walkie talkie 2 way radio is license free and includes key features such as LCD display, 8 channels and up to 4 km range, with no call charges. 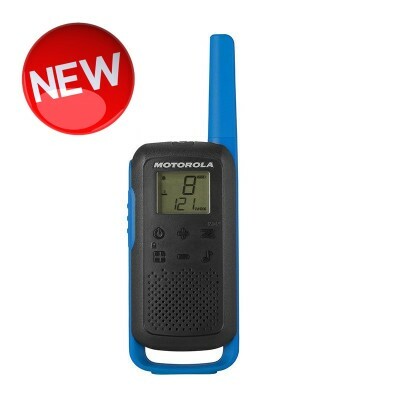 Motorola TLKR T41 Walkie Talkies are simple, compact and easy-to-use by all the family, when shopping, on the beach, or just playing in the park, the TLKR T41 is the perfect way to stay in touch when out and about. 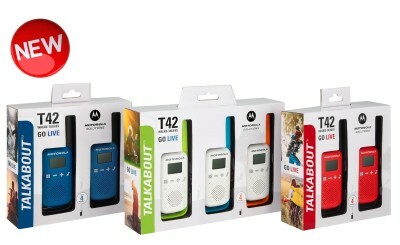 The new Motorola T42 radios offer the next generation of Motorola Talkabout products with a sleek, slim design. 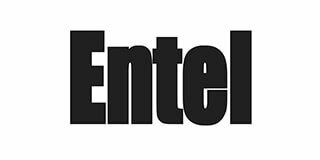 Motorola TLKR T50 Walkie Talkies are simple, compact and easy-to-use by all the family, when shopping, on the beach, or just playing in the park, the TLKR T50 2 way radios are the perfect way to stay in touch when out and about. 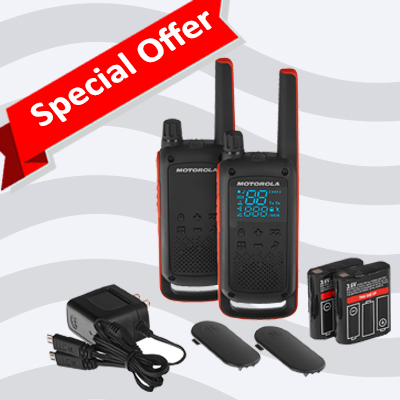 The Motorola T50 walkie talkie is license free and includes key features such as LCD display, 8 channels and up to 6 km range, with no call charges. Motorola TLKR T60 fully featured tough and stylish walkie-talkie. This consumer radio is the ideal way to stay connected during outdoor adventures. At home, on the campsite, at a theme park or simply hiking, the Motorola T60 keeps you in touch. 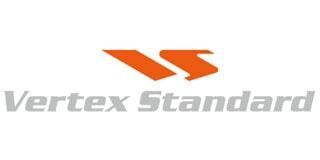 The new Motorola T62 radios offer the next generation of Motorola Talkabout products with a sleek, slim design. 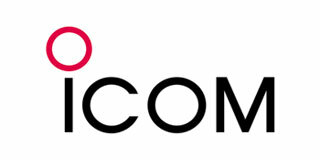 The new Motorola T82 radios offer the next generation of Motorola Talkabout products with a sleek, slim design. 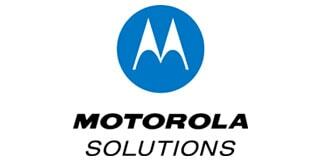 The Motorola T82 is a tough, robust radio, offering users a splashproof IP52 rating.